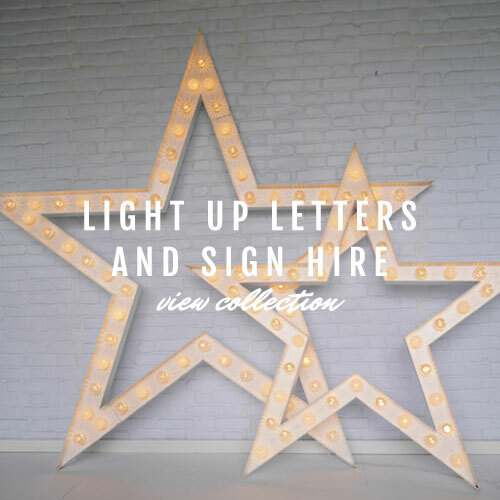 We are most well known for our large light up letters, originating the trend back in 2011, but with our Vowed & Amazed prop hire collection expanding and materialising in a puff of glittery smoke for the past six years there is a lot more here to explore. From our magnificent ‘Til Death do we party light up sign, our magical full size indoor trees, shimmer sequin backdrops to all manner of marvellous hire props we’ve got what it takes to compliment an already amazing space or jazz up a boring one. Keep it simple or create your own neon junkyard. We believe we have the largest collection of light up letters, symbols and numbers out there! We can create large letter words and sentences of any length. If light up letters aren’t what you are looking for you’ll find an unusual and eccentric collection of event props to hire. 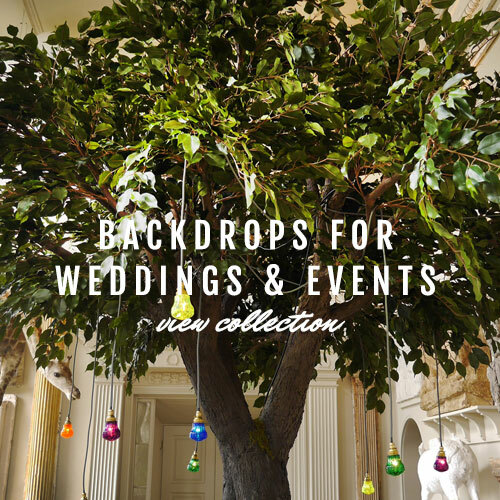 Our event props and backdrops are renowned for their originality and high design. In many cases they add not only a visually delightful element to any event, but a soft glow that perfects your lighting and atmosphere needs. We are all about keeping it real and favour traditional filament bulbs over LED bulbs, but we understand there are situations when LED is the most appropriate option so we have all options available on request. Whether you are looking for private or corporate hire, we know when to sparkle and we know when to button up. We only use smart liveried vehicles and rest assured our courteous, fully trained staff look the part, but are almost certainly concealing sequin disco suits underneath their uniforms. All of our props and backdrops are built by qualified carpenters with many years working in the set design industry. All electrically items are PAT tested and we hold comprehensive Public Liability insurance, as we design and build all of our pieces in our own workshops we also hold the all important Product Liability insurance. 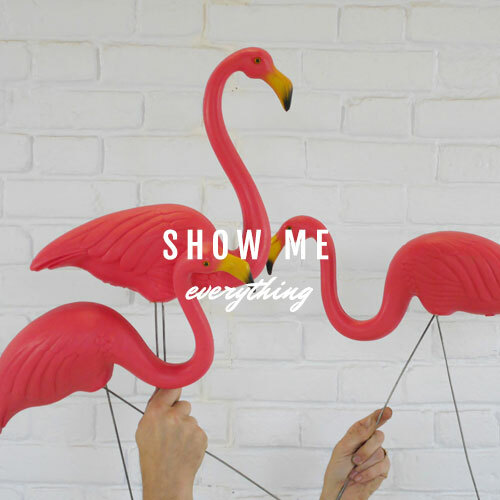 Select the event props you are interested in hiring and then let us know your venue postcode for a quote with delivery. In many cases we can also offer a ‘self pick up’ option from our warehouse or the details of a friendly courier. If you can’t see the magic you are looking for here, get in contact and we can chat about your vision. can’t see the magic you are looking for here?